Historically the most common way of consuming cannabis, smoking allows the user to experience the specific characteristics of each strain and a large variety of strain options to choose from. Effects begin to kick in within 30 seconds to 5 minutes after consumption and typically last between 2-4 hours. Studies show that 95% of cannabinoids are absorbed into the lungs in the first few seconds of inhaling. Holding the smoke in the lungs does not increase the effects felt, however it does allow for more tar and noxious chemical to be absorbed. Smoking cannabis, while more healthful than smoking tobacco, can cause irritation to the throat and lungs. Cannabis can be smoked in a rolled joint (cannabis cigarette), in a pipe, or a water pipe (bubbler or bong). Using a vape pen with interchangeable cartridges is a very modern, discreet way of consuming cannabis. There is a very large selection of cartridge options on the market, providing patients with a variety of options to meet their needs. Cartridges tend to be two to three times as potent as the cannabis flower, so most users find themselves consuming less with a cartridge. Cartridges have also been known to provide a gentler ease-in to the experience. This is advantageous for those who are more sensitive to the effects but can also increase the risk of overconsumption since the onset is slower and smoother. Using a vaporizer that you load your own product (dry herb or concentrated oils) into is a newer form of consuming cannabis that is a more healthful alternative to smoking. The cannabis plant begins to combust around 392°F and a joint can burn up to 2,012°F, however the sweet spot for vaporizing is found around 338°F. This dramatically lower temperature and lack of combustion allows the user to enjoy a smoother hit and utilize all the therapeutic components of their cannabis. Since the cannabis vapor is still being inhaled, the user can expect fast-acting effects as the lungs will absorb the cannabinoids within seconds of inhalation. With most vaporizers the user can control the temperature and customize their experience. To avoid overconsumption with any method of inhalation, we advise starting with a three- to four-second-long inhalation and then waiting five minutes before taking an additional puff. Edible products are becoming a very popular, non-smoking option for many cannabis consumers. Aside from the way in which it is consumed, ingesting cannabis can have very different effects than inhaling. Ingested cannabis can take between 30 minutes and two hours to take effect and typically last anywhere between six and ten hours. These durations can vary from person to person depending on metabolism, body composition, what kind of edible it is, cannabis experience and tolerance, even what you’ve had to eat that day. Most edibles, regardless of what strain they are infused with, will produce indica-like effects when consumed. This is partially because the terpenes (essential oils) in the cannabis plant are usually extracted out of the cannabis oil used in making edibles. 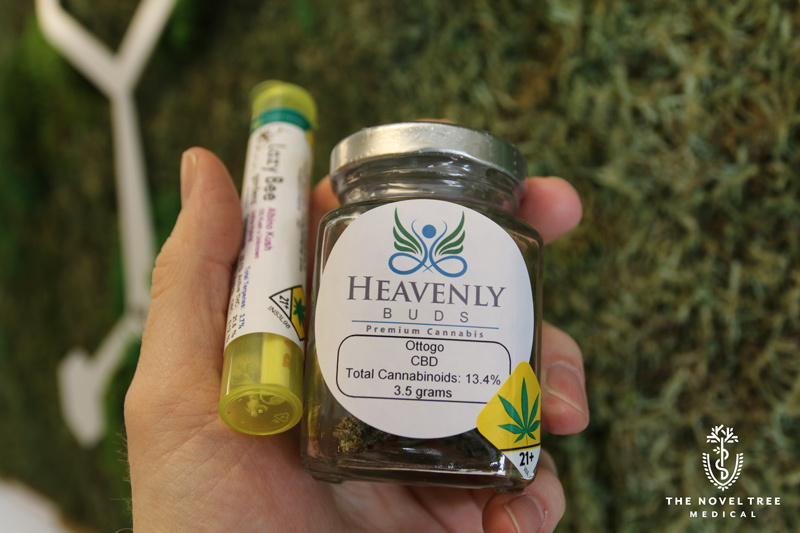 By extracting out the terpenes, many of the specific sativa or indica qualities are stripped away as well. Certain edibles have additives put in to sway the intended effects closer to sativa or indica. In Washington state, 10mg of THC is considered a single serving, however we’ve found that this is not everyone’s ideal serving size, nor the amount that most people should be starting out with. We always advocate to “start low and go slow” to avoid overconsumption, typically around 2.5-5mg and then waiting an hour before consuming more. You can always eat more, but you can’t undo what you’ve done! Tinctures are liquid drops (frequently oil based) that can be put under the tongue for sublingual absorption. Through the mucosal membrane under the tongue, the cannabinoids can be absorbed into the blood stream much more rapidly. Tinctures are administered with a pipette dropper, which allows ultimate control and flexibility with your dose. Having more control allows greater consistency dose to dose which is important to keep results consistent. Flexibility in dosage amount allows the patient to start with a very small amount (one or two drops) and leaves room to work their way up to a full serving, if needed. This flexibility is one reason why tinctures are a common product recommended to beginners. Capsules are an edible option that tend to take longer to take effect but can offer extended time release for longer lasting relief. Many capsules have additional herbs added into enhance the intended effects. Most capsules do not allow flexibility in taking less than one or in allowing half-serving sizes as they cannot be cut into smaller pieces. Once a patient has figured out their ideal dosage, capsules are a great option for long lasting relief. Baked Goods, Candies, Chocolates, Etc. Brownies, cookies, candies, fruit chews, edibles can be found in almost every shape, form, and flavor. These edibles typically take longer to take effect than a beverage or a tincture. All edibles in Washington State are required to be homogenized which means that you can break your edibles up into smaller pieces that will be equally infused throughout. Topicals are an excellent choice for fast-acting, localized relief. Topicals are frequently used to help reduce muscle soreness, inflamed joints, tension, nerve pain, or just plain achiness. The cannabinoids in topicals are absorbed through receptors on the skin into the endocannabinoid system. Most topicals cannot penetrate deep enough to enter the bloodstream; just deep enough to be absorbed by receptors. This means that topicals containing THC should not cause an intoxicating effect. Topicals that contain high amounts of CBD have been beneficial in helping to reduce inflammation and skin irritations. High THC topicals we find work better when dealing with nerve pain. Topicals that are combinations of THC and CBD can help to address issues that are both inflammatory and nerve related. The one area in which we’ve found topicals to not be the most effective option is the back, particularly the spine. Since the spine is so protected by muscles and tissues, topicals usually cannot penetrate deep enough to reach the spine itself. We generally find that ingestible options can provide better relief for spinal issues as they can travel through the bloodstream to the source of the pain. Transdermal patches are frequently used because the cannabinoids can enter directly into the bloodstream in a slow, time-release format. Like other transdermal products, these patches are formulated with a permeation enhancer which allows the cannabinoids to pass through the epidermis and enter the bloodstream. 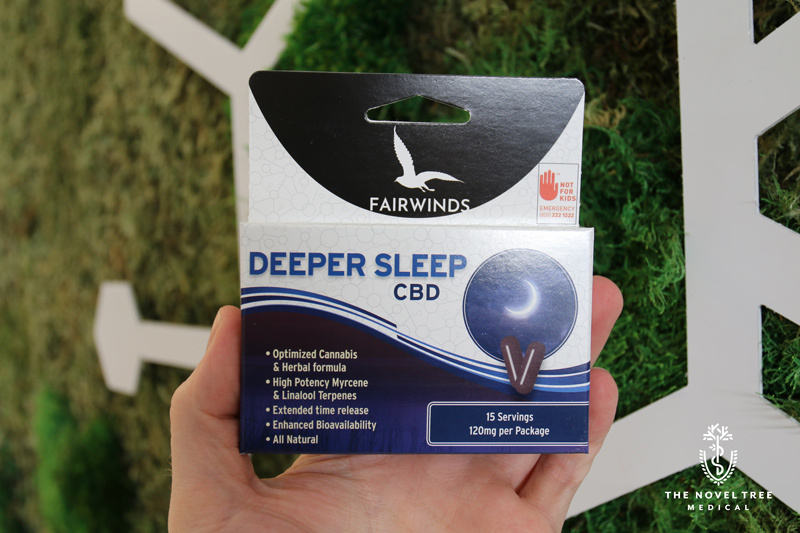 Since the cannabinoids enter the bloodstream directly, as opposed to being bypassed through the liver as with edibles, the effects will feel much more like a very slow smoking experience than that of an edible experience. Like edibles, patches can be cut into smaller sizes if necessary. The best results are usually found when the patch is place on the inside of the wrist, ankle, or another area where the veins are close to the surface of the skin. Covering the patch with a bandage or a wrap can help to keep the patch in place. Patches can take around thirty minutes to onset and should have slow-release effects for up to twelve hours,although we’ve found that excessive sweating can cause the patch to release everything at once. If you take the patch off early the effects can take around thirty minutes to fully wear off. Older PostSurviving the Cold and Flu Season: What About Cannabis?